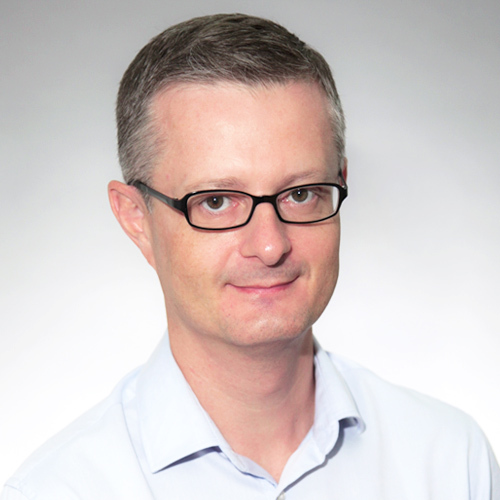 As our COO, Jerome ensures the success of the company by drawing on his experiences within his previous roles as Singapore Country Manager of Veolia and Head of BD in the Solar IPP industry in Asia. Jerome holds a Major’s Degree from the French Business’s school. Alan leverages his strong track record to drive excellence in engineering design and component selection for all of Cleantech Solar’s projects. Before joining the team, Alan had a distinguished career with Phoenix Solar where he was holding the position as a Senior Vice President of Engineering & Design. Within Phoenix, he successfully executed over 100 MWp of photovoltaic systems across Europe, Middle-east and Asia. 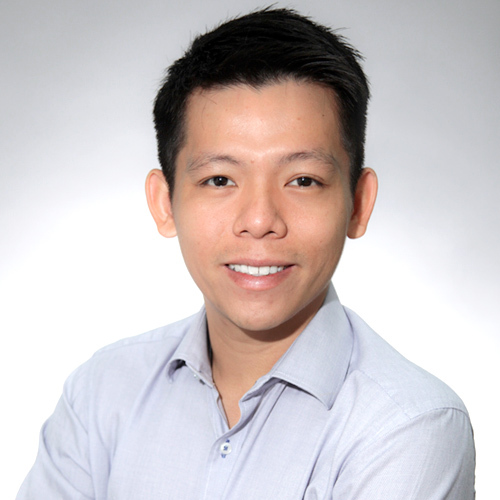 Alan holds a Project Management Professional (PMP)® and B.Eng from NUS (First Class Honours). The best designs can only become reality if backed up by a strong project management discipline, not to forget an unflinching focus on health and safety during execution. Raghav brings that to the company, drawing from his time as Project Manager with Phoenix Solar and the current role as the Head of Project Management where he installed more than 100 world class rooftop projects across the region including one of Singapore’s largest (2.3 MW). Before then, Raghav was with Solar Energy Research Institute of Singapore (SERIS) where he studied performance of solar PV systems in the tropics. 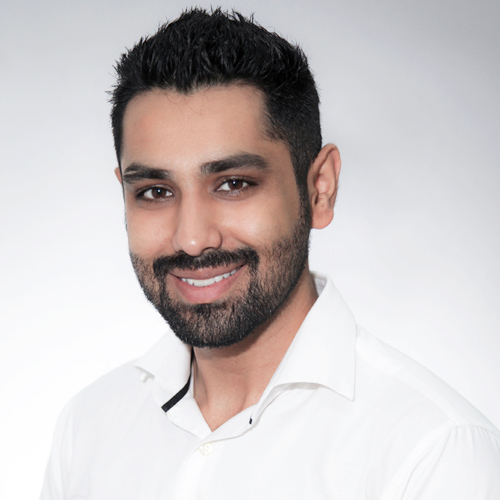 Raghav holds a Project Management Professional (PMP)® and a B.Eng degree from the National University of Singapore (NUS), Singapore, specialising in energy systems. Raghav is also recognized by a global publication Renewable Energy World as 1 of the recipient for Solar 4o under 40. 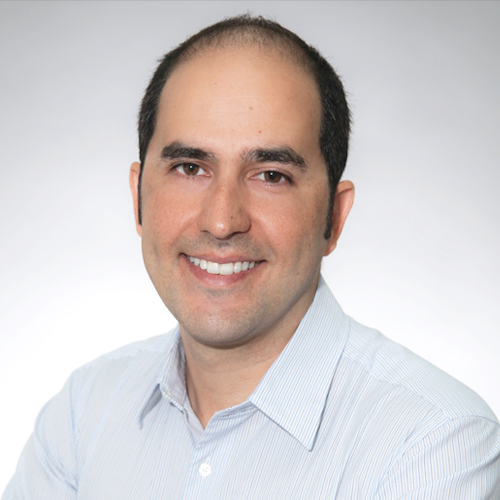 André is a seasoned scholar in photovoltaics (PV), having authored and co-authored more than 30 peer-reviewed and conference works in the areas of PV system performance in the tropics, long-term system behavior, forecasting and loss mechanisms. His depth of knowledge is put to good use in maximizing the operational performance of the group’s solar PV assets. Prior to Cleantech Solar, André was Head of the PV System Technology Group with the Solar Energy Research Institute of Singapore (SERIS). He has extensive experience in feasibility studies, due diligences and owner’s engineer roles. André holds multiple academic qualifications including a Dr.Eng (Solar Energy), M.Eng (Technology Management) and B.Eng (Mechanical Engineering). Find out more about his published papers here. 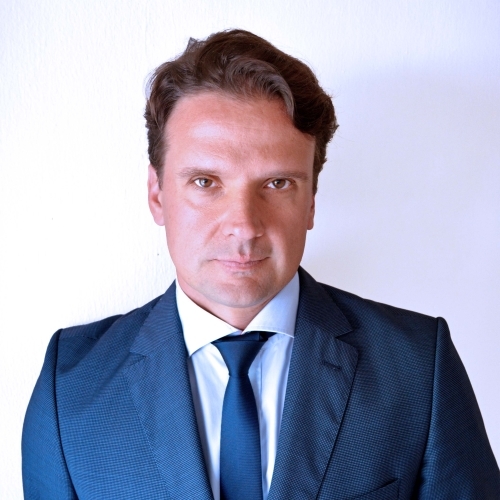 Arnaud is responsible for developing relationships with corporate customers. He held various positions with Rolls-royce and most recently was Senior-Vice President of the Services division in Asia Pacific. Prior to that, Arnaud worked across a number of industries including a period with Electricite de France (EDF). 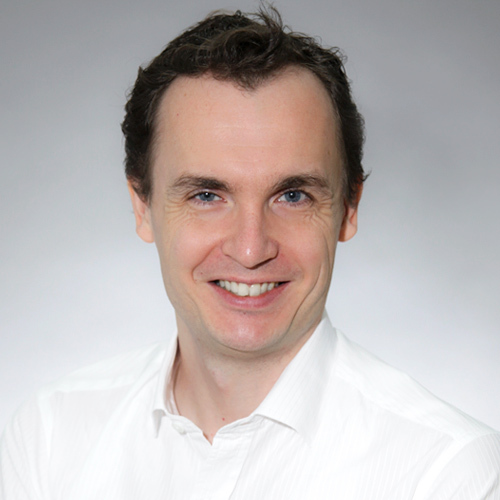 Arnaud holds a B&A Master’s degree from Normandy Business School and most recently attended the Tuck 2030 Leadership programme at Dartmouth college. Michael is an expert in energy markets and power purchase agreements and is responsible for developing relationships with developers and EPC’s as well as some of our key customers. Prior to joining Cleantech Solar, Michael developed in excess of 20MW of Power Purchase Agreement projects with multiple partners in his capacity as a Business Development Manager. Michael holds and Electrical Engineering degree from University of Toronto and is a Member of Ontario Professional Engineers.